7100 Eagle Crest Blvd | Woodward Commercial Realty, Inc. 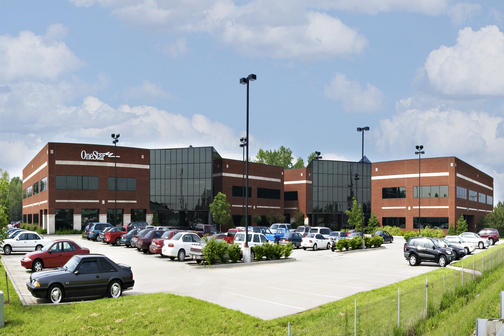 These two-story, Class A offices are located on Lots 13 and 14 in Lloyd Office Park, a Woodward Commercial Realty development. The buildings are connected by a glass corridor making the facility a total of 93,000 square feet. They feature contemporary metal staircases, open entryways, and a fitness center.